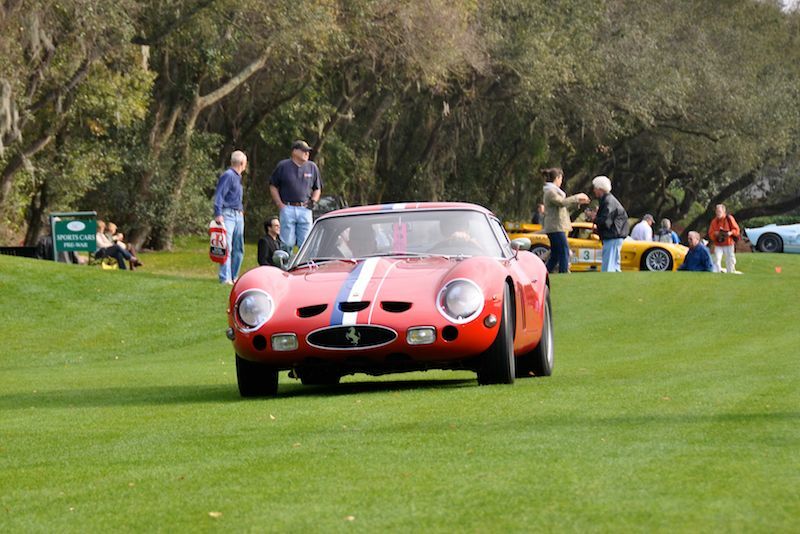 The Amelia Island Concours d’Elegance 2012 was held Sunday, March 11th on the 10th and 18th fairways of the Golf Club of Amelia Island adjacent to the Ritz-Carlton in Amelia Island, Florida. The event attracted an estimated crowd of 23,000 and nearly 300 vehicles on display. Honorary Chairman Vic Elford kicked off the 17th annual Amelia Island Concours d’Elegance by driving onto the field in the Porsche 908/3 owned by Jerry Seinfeld. 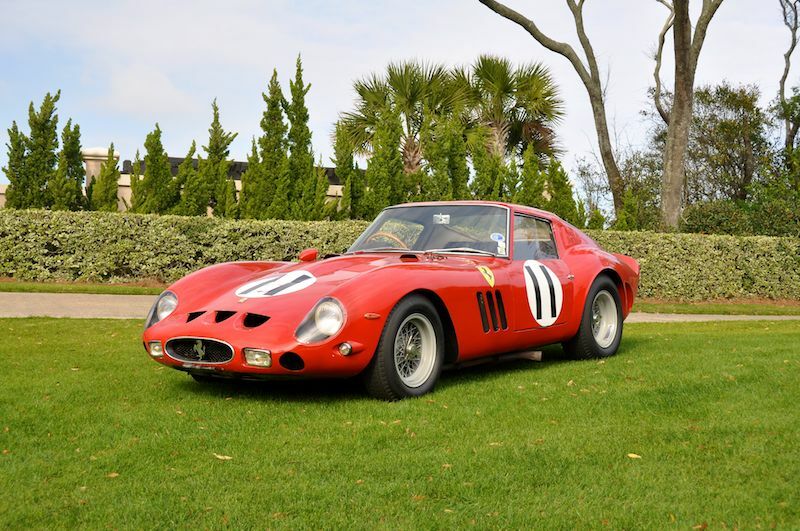 In addition to the race cars of Vic Elford, the Amelia Island Concours d’Elegance 2012 celebrated the 50th anniversary of the Ferrari GTO, Shelby Cobra and Daytona 24 Hours, the 60th anniversary of the 12 Hours of Sebring and the Mercedes-Benz victory at the 1952 Le Mans 24 Hours, custom coachwork Cadillacs and Styling Studio Corvettes. 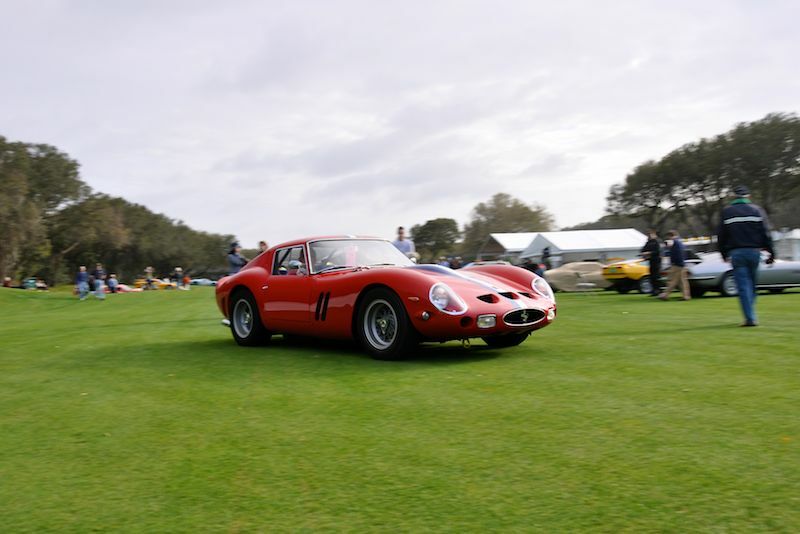 The Ferrari GTO class was marked by the imposing gathering of twelve Prancing Horse racing cars at the far end of the show field. 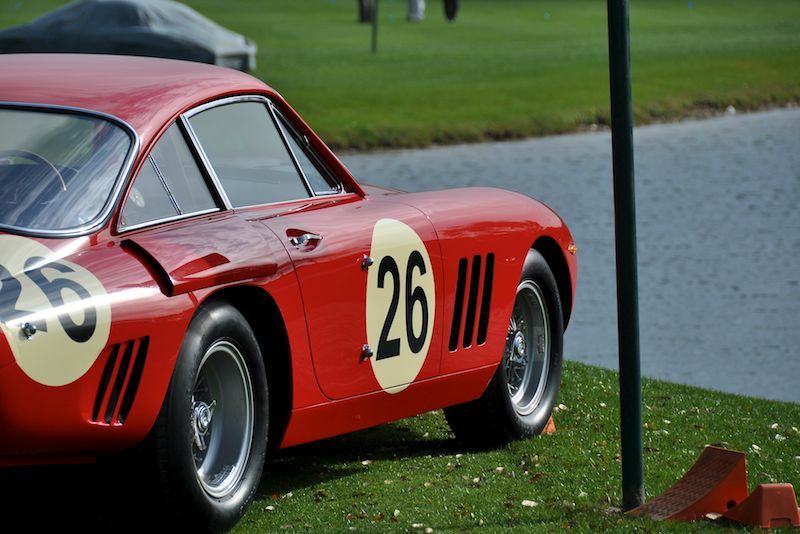 Other Amelia Island Concours d’Elegance 2012 classes ranged from Art Deco, MG Sports Cars, Cover Cars of Road & Track to traditional Concours classes like American Classic Open/Closed, Ferrari and European Classic Pre-War. 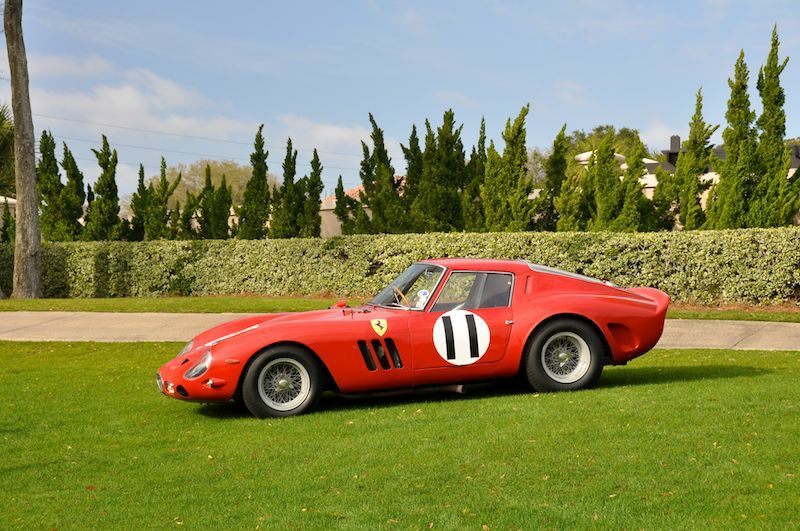 The Amelia event offers a pair of Best of Show awards, one for Concours d’Elegance and one for Concours de Sport. The 2012 Best of Show Concours d’Elegance went to the 1938 Bugatti Type 57C from the Off Brothers Collection, while the Best of Show Concours de Sport was awarded to the 1962 Ferrari 330 GTO / LM owned by Jim Jaeger. 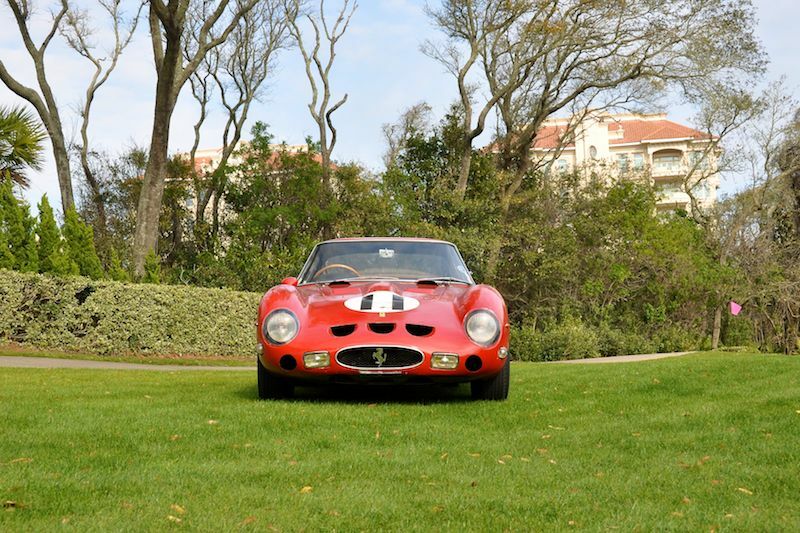 (See Amelia Island Concours d’Elegance 2012 – Best of Show Winners). 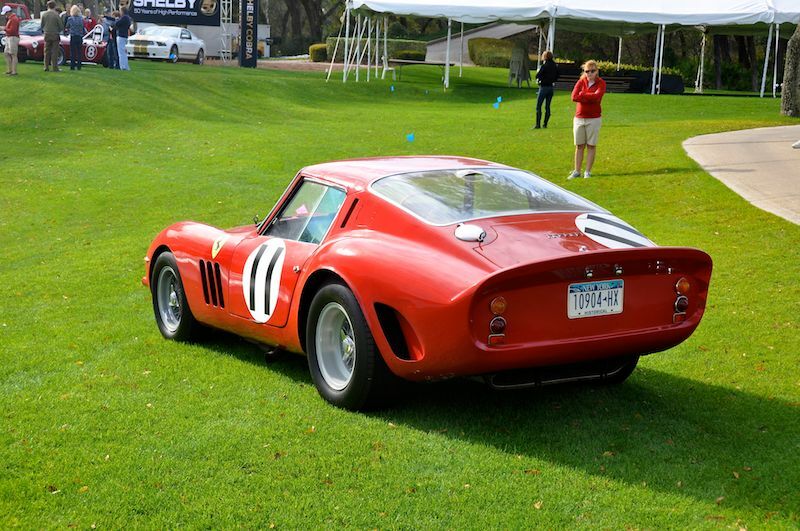 In addition to the Best of Show winners, further entrants at the 2012 Amelia Island Concours included the 1964 Shelby Daytona Cobra Coupe that helped unseat Ferrari as World GT Champion, the selection of plastic Porsches in the Cars of Vic Elford class, the Maserati 450S, Porsche RS60 and OSCA MT4 in the Sebring class, Natalie Wood’s Mercedes-Benz 300SL roadster and the Tom Mix custom Cord 812 roadster. Honoree Vic Elford also took part in the Great Endurance Drivers seminar alongside other legendary drivers such as Sam Posey, Hurley Haywood, Brian Redman, Jim Hall, Gerard Larrousse, Joe Buzzetta, David Hobbs, Vic Elford, and Derek Bell. Ferrari and Cobra fans were also treated to the Cobra vs. Ferrari: the Battle for the World Championship for Sports Cars seminar, where Ferrari racing engineer Mauro Forghieri, driver Bob Bondurant and Daytona Coupe designer Peter Brock discussed one of motorsports’ most bitter rivalries. 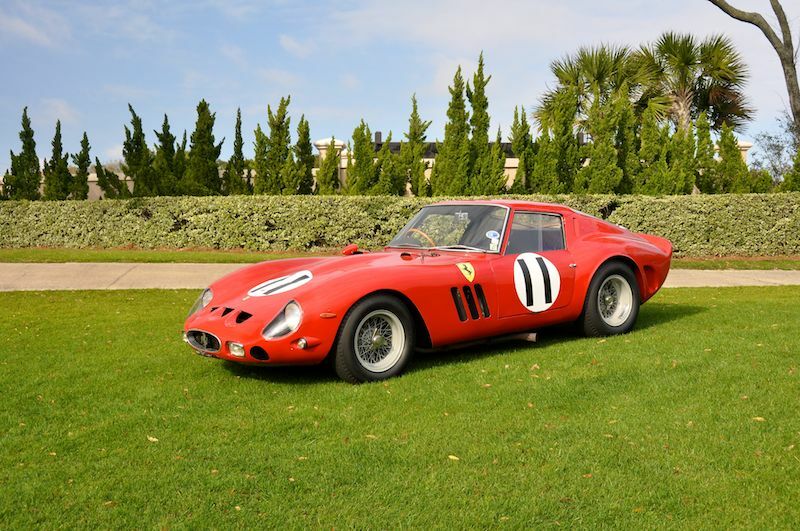 Plans for the 18th annual Amelia Island Concours d’Elegance are already underway and the event is scheduled to be held on March 8-10, 2013. 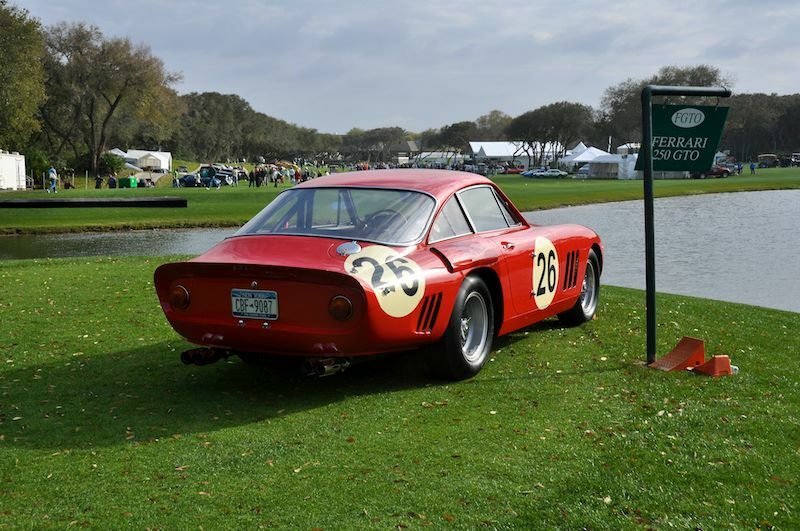 For more information, visit ameliaconcours.org. A real Cyclops! I hope SportscarDigest.com runs a profile on this car. America’s first, well America’s first something. As I remember a blend of Italian engineering and style with upstate New York chutzpah. What a great turnout. Love the GTOs and I’m impressed so many great Porsches are on hand too. 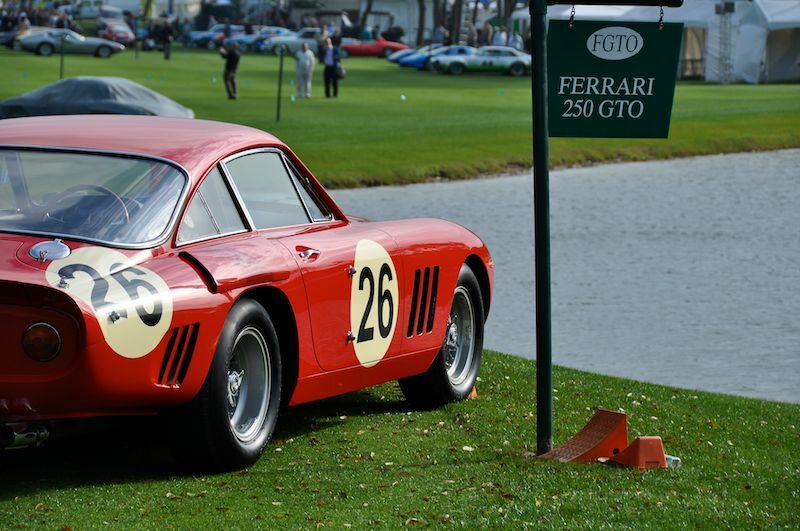 The Ecurie Francorchamps 275 GTB Comp is my favorite of them all, even with the GTOs. What a treat. Hi, this is the video with the entrance of Quick Elford to the Concours this year.